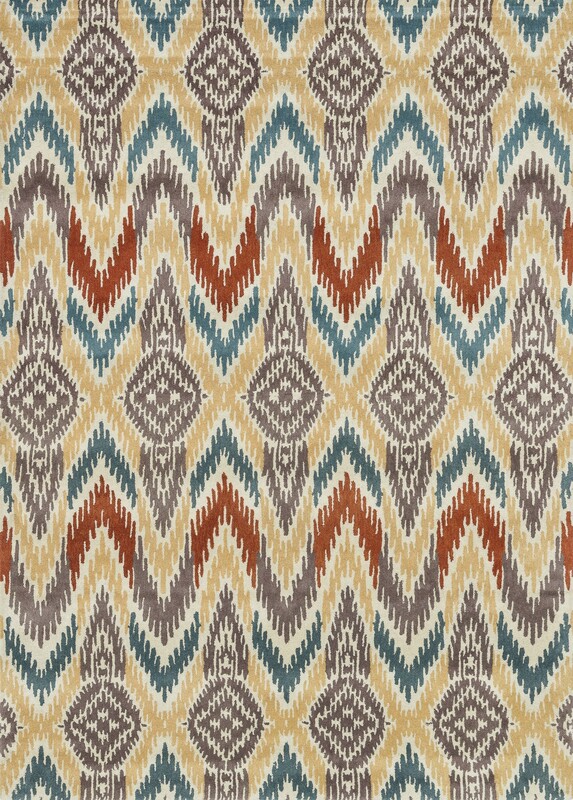 Transform your home into a designer haven with this chic collection of Ikat patterns. Whether you are looking for an interior that is soft and subtle or bold and dramatic, this collection has an option to fit your personal style. Hand-tufted in India of 100% wool, these striking rugs come in up-to-date colors and are the makeover you have been dreaming about.